Ballarò is an Italian restaurant specializing in traditional Sicilian cuisine, taking its name from a lively, traditional Sicilian open-air market in Palermo where fresh ingredients are bought for daily family meals. 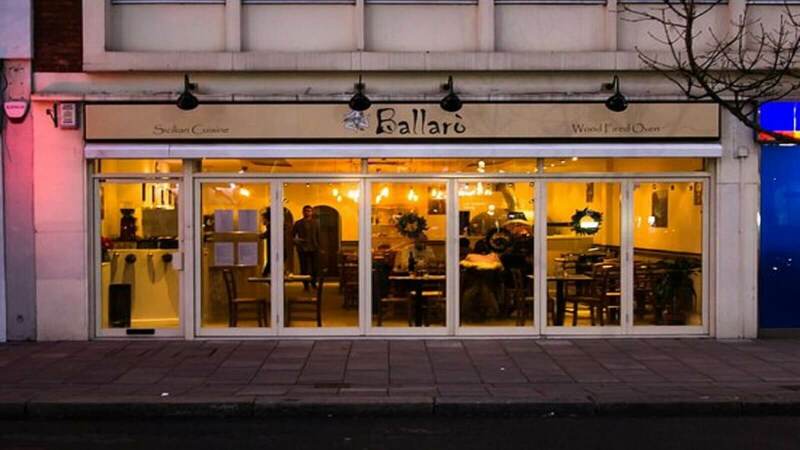 At Ballarò in Twickenham they maintain the tradition of using seasonal ingredients in Sicilian recipes, which are lovingly created with a modern twist. Be prepared to discover the traditional foods and flavours of Sicily. You won’t be disappointed and will want to return. Buon appetito!